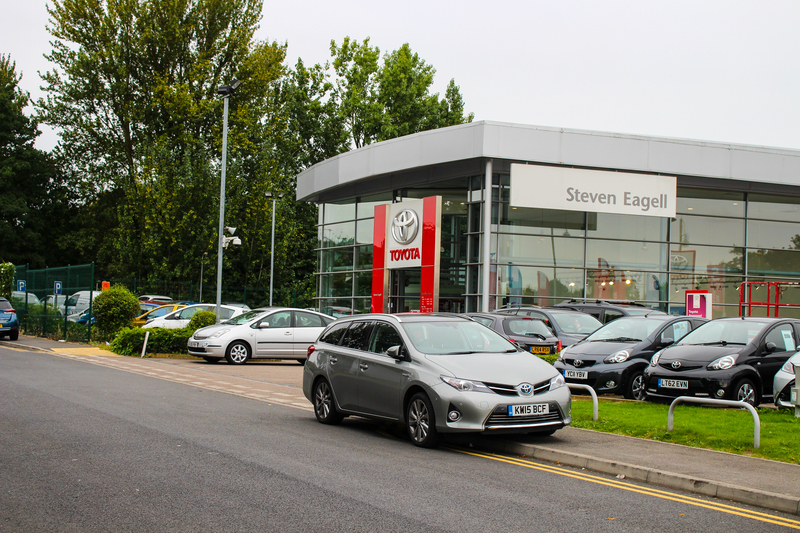 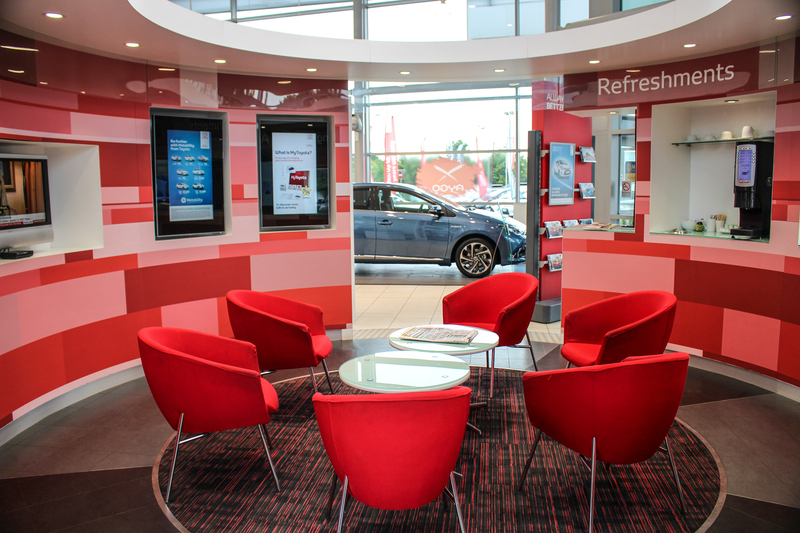 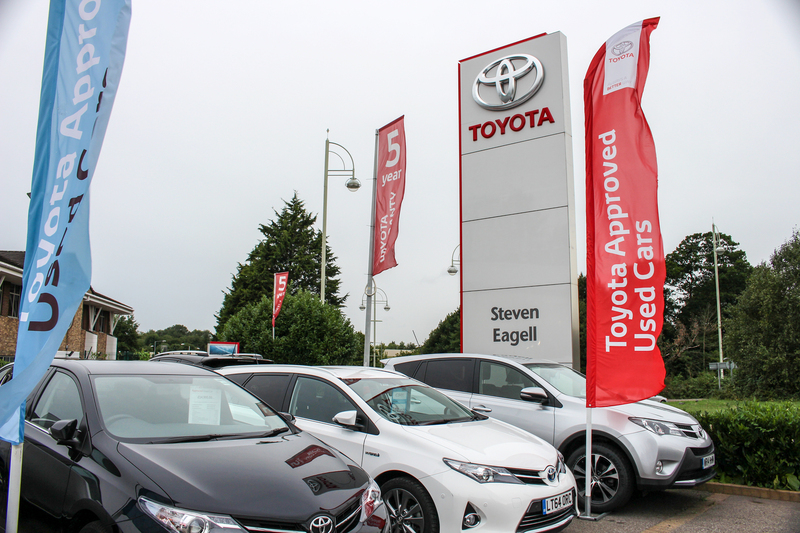 For a new or used Toyota for sale in Watford and the surrounding areas, visit Steven Eagell Toyota on Ascot Road, to find out more about finance, insurance, accessories and Motability from our Toyota trained staff. 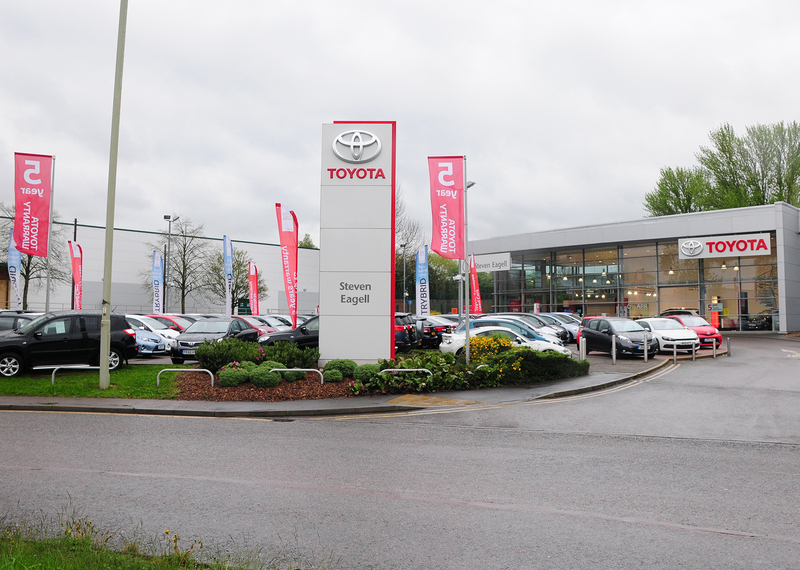 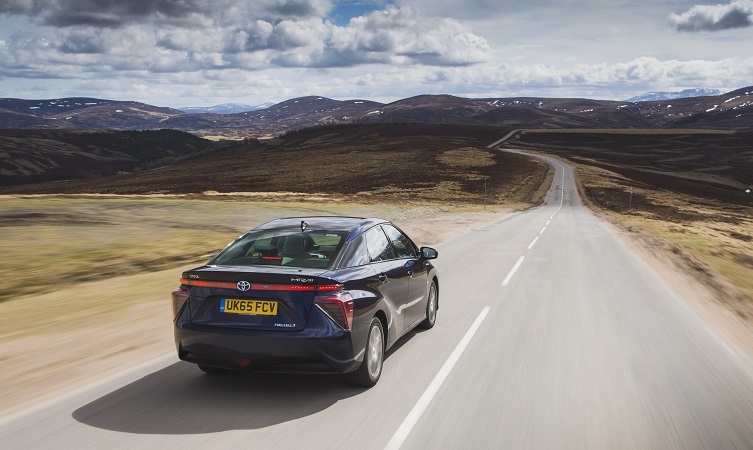 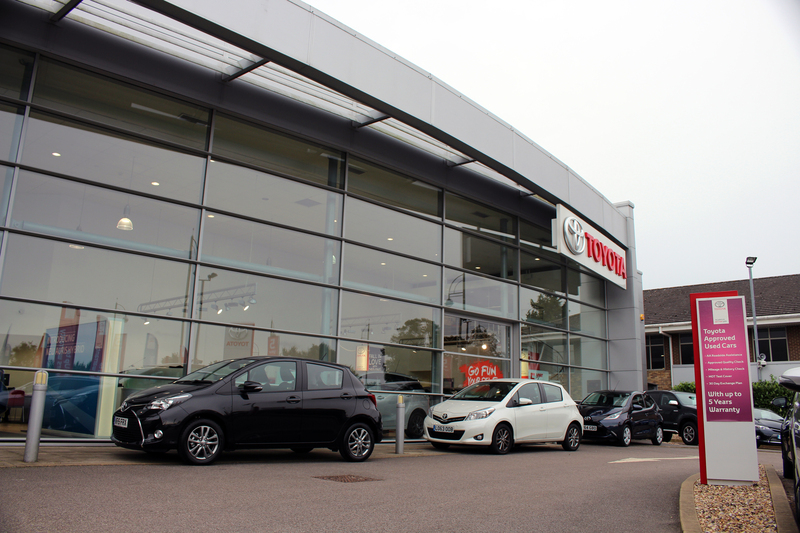 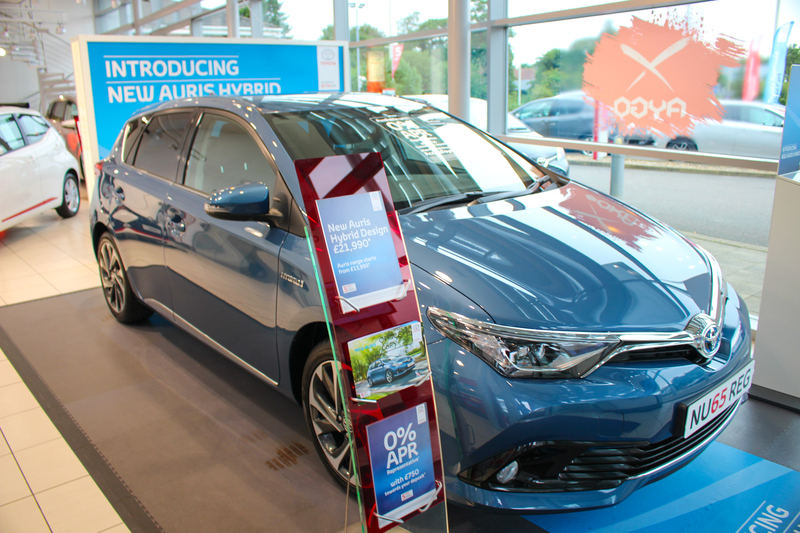 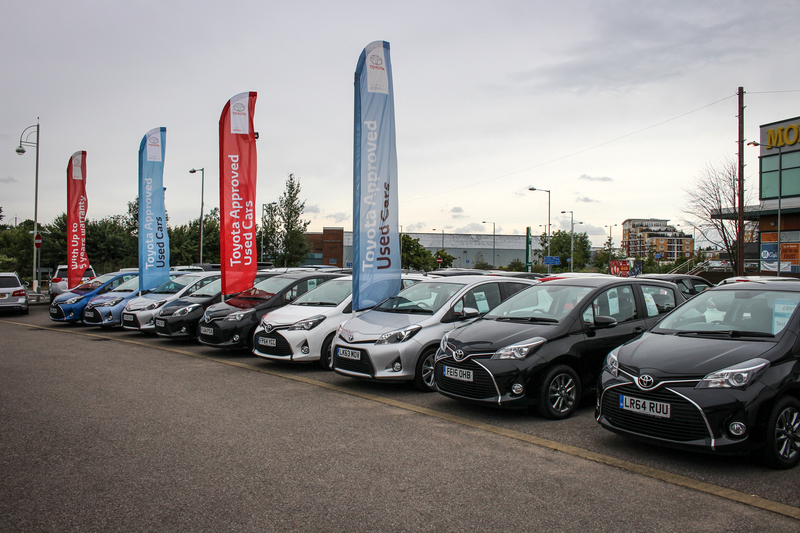 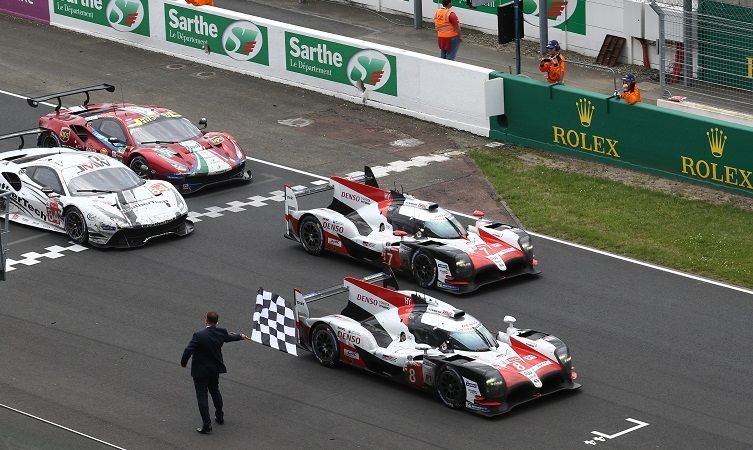 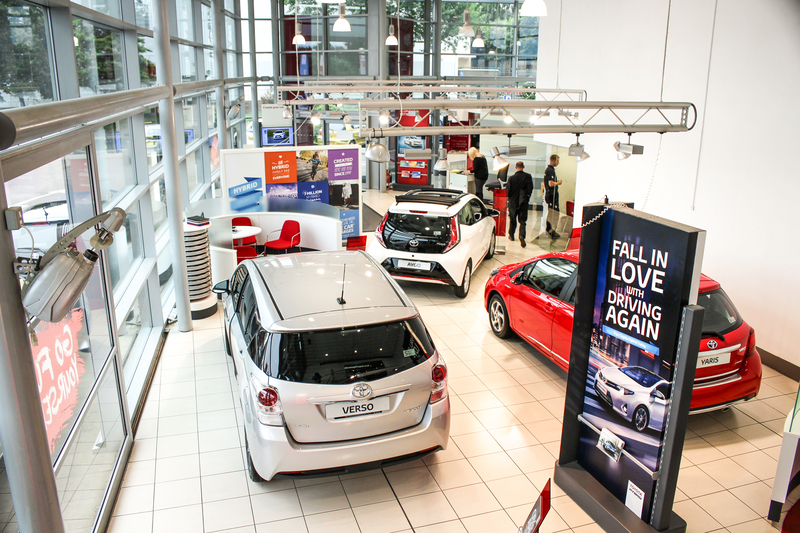 Established in 2002, we are now one of the largest independently owned Toyota dealer groups in the UK, meaning excellent choice for customers in Hertfordshire. 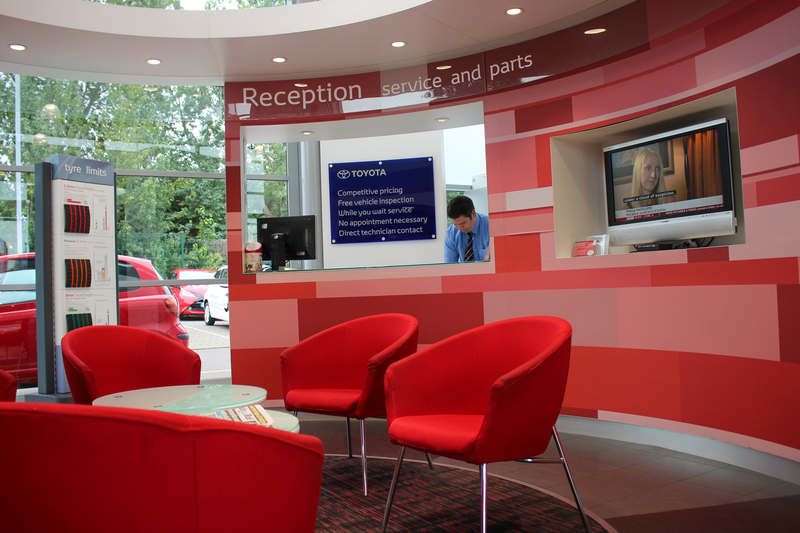 Our number one priority is to offer complete customer satisfaction, which has enabled us to maintain strong relationships with our valued customers and guests.